My shop is now on FACEBOOK! I know it’s really cool! It’s a new public group! 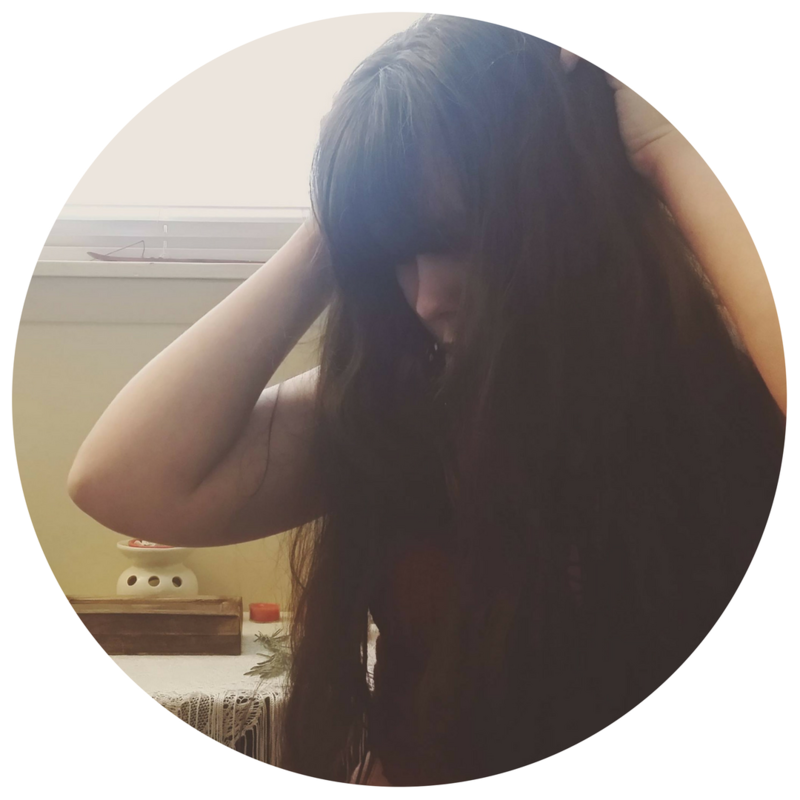 I’ve noticed that everyone does everything through FB now and I wanted to make it easier and more convenient for new and existing customers to buy my handmade creations and help support my small handmade business, from the comforts of their Facebook. Don’t worry babes, my Etsy shop is still up and running and I’m still taking custom orders through there (as well as IG!). So there are tons of different places you can support this small handmade business. Thank you in advance for all your support and love. 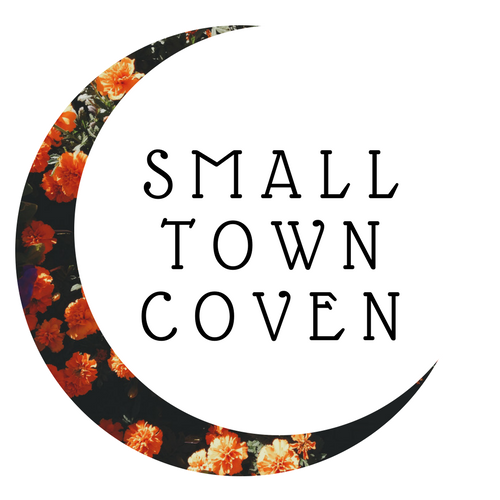 Be sure to also check out my Small Town Coven FB Page as well and like it to stay up to date on all my awesome giveaways, deals and steals! 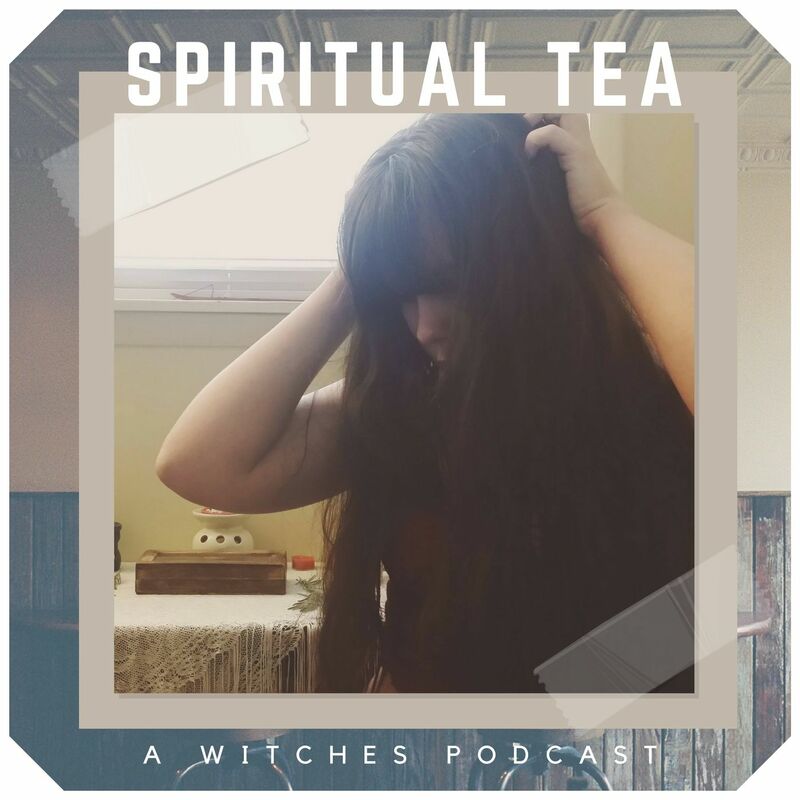 Join the Witch Exchange FB group! If you’re looking to buy, sell or trade your witchy or spiritual goods & services, then you should join our group. Just send in a request! Child of the stars. Lover of the moon. Just a witch putting her thoughts into the world.